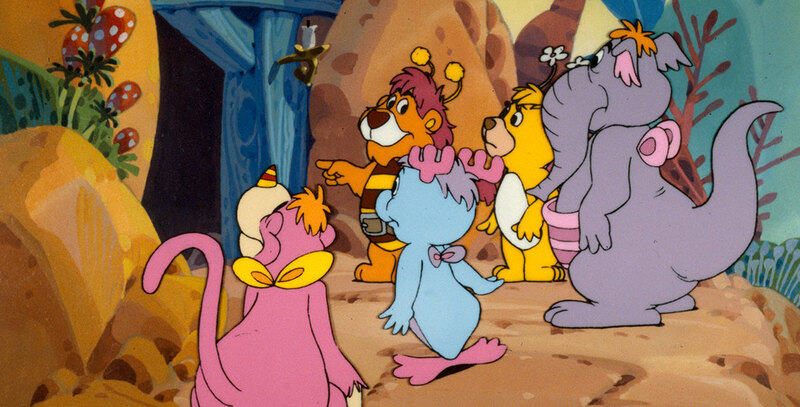 Wuzzles, The Odd group of characters, each two animals in one, living on the Isle of Wuz, created for a 1985 television series. Names included Bumblelion, Eleroo, Hoppopotamus, Moosel, Rhinokey, and Butterbear. 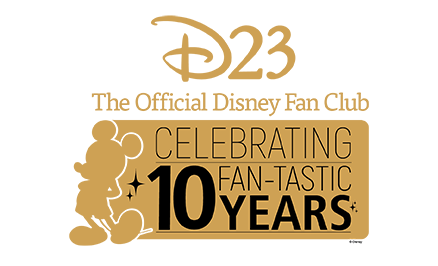 Voices include Brian Cummings (Bumblelion), Jo Anne Worley (Hoppopotamus), Henry Gibson (Eleroo), Bill Scott (Moosel), Allen Oppenheimer (Rhinokey). See also Disney’s Wuzzles.